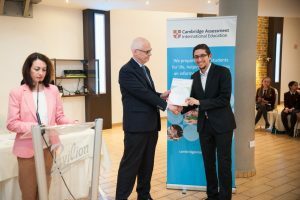 Emphasys Centre was present last night (26th of February) at the Outstanding Cambridge Learner Awards ceremony, at the Pavillion Hall in Lakatamia, Nicosia. 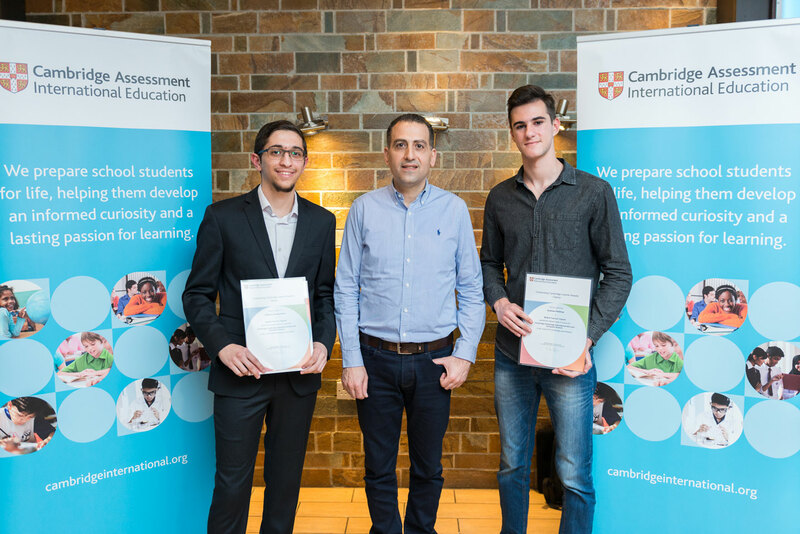 Two of our students were awarded the Top in country award for Cambridge Assessment International Education AS Level Computer Science in the June 2018 examination series. 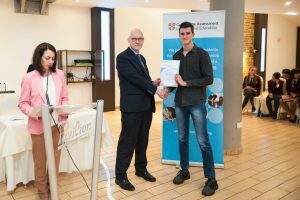 Congratulations once again to Andreas Ftellehas and Dimitrios Konstantinou on their outstanding achievement! Next PostShort-term Joint Staff Training for the DCCS project!